Newcomer Family Obituaries - Mary Christina 'Tina' Groff 1950 - 2019 - Newcomer Cremations, Funerals & Receptions. 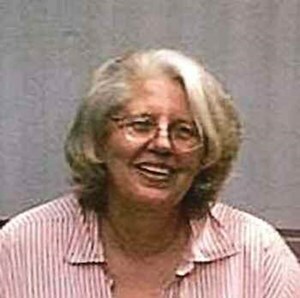 Mary Christina Groff, "Tina", age 68 of Ravenna, Ohio, died on Thursday, April 11, 2019 at her home. Add your memories to the guest book of Mary Groff. tina and i became friends in Florida. we took many trips to flea markets, the beach, and all points florida. we both loved crafting. such a sweet and caring person. i wanted so much to come visit her. i loved her and missed her very much. RIP my good friend. i will love you and miss you forever !